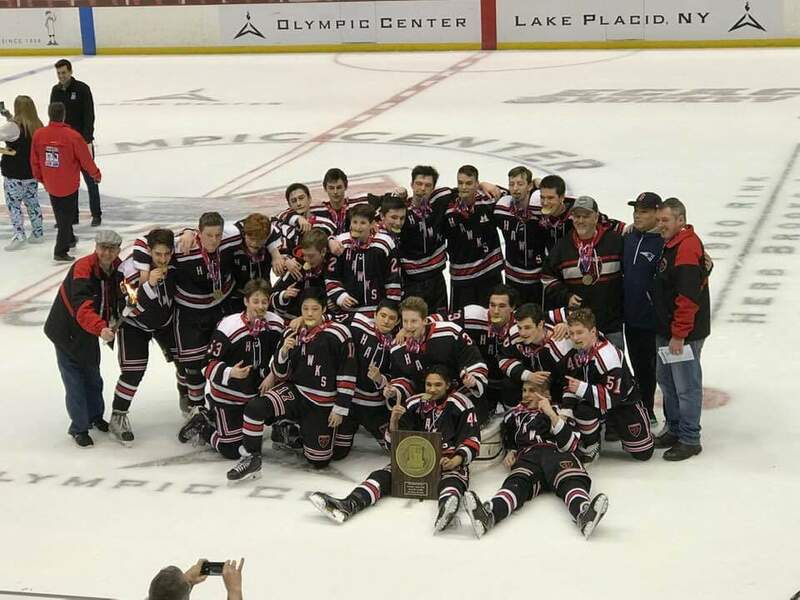 Congratulations to the u16 team for winning the gold medal this past weekend in Lake Placid. Great job Guys!! 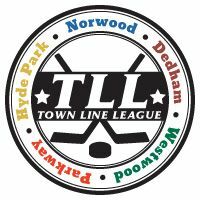 Congratulations to the Squirt AA team who made it all the way to the VHL finals before losing a tight game to Hyde Park 1-0. Great work! !